In mid-December, over 770 million email addresses and passwords were posted to a popular hacking forum. 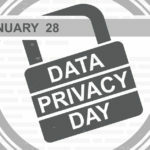 At 87 GB of data, it is the largest collection of breached data in history. You can stay safe from this and other breaches by using unique, randomly-generated passwords from Blur. 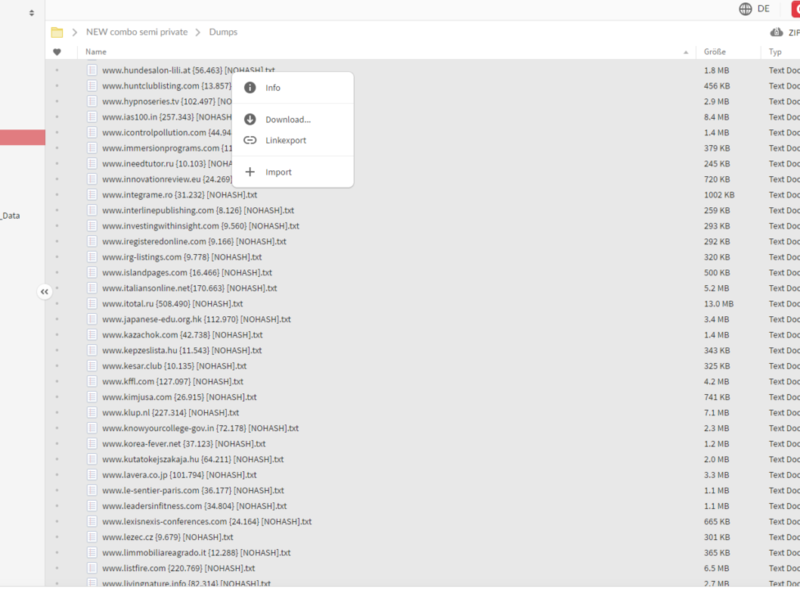 The breach (now known as Collection #1) was discovered by security researcher Troy Hunt, who runs a breach-notification service Have I Been Pwned. 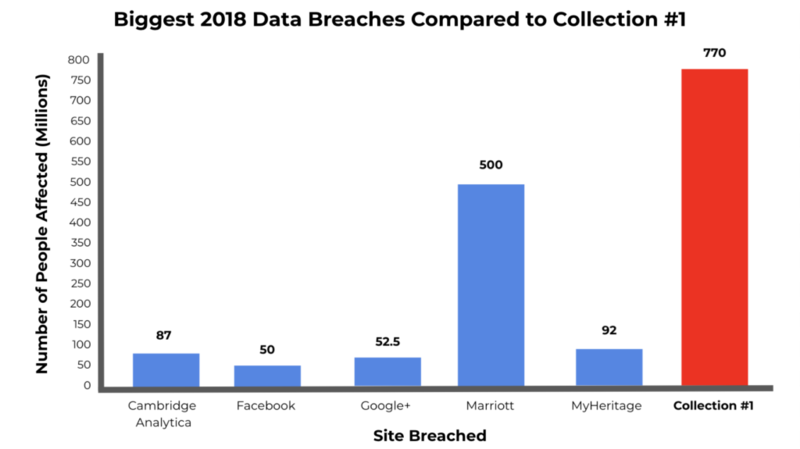 Rather than a single hack of a very large service, like the recent Facebook or Marriott breaches, this breach comes from around 2,000 databases. What is most scary is that the passwords released were “dehashed”, meaning the methods used to scramble those passwords into unreadable strings has been cracked, leaving them fully exposed. According to Security reporter Brian Krebs, Collection #1 is just a single offering from a seller who claims to have at least six more batches of data. The identity of this seller remains unknown. Since the data was being advertised and discussed on a criminal forum, in theory almost anyone visiting that source has access to it. 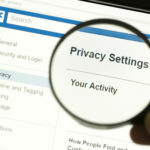 According to Hunt, the list contains about 1,160,253,228 unique combinations of email addresses and passwords,” and “21,222,975 unique passwords”. The list began “circulating broadly” last week. About 82% of the email addresses have appeared in previous breaches shared among hackers, but about 140 million email addresses have not been seen before. You can check if your email address was compromised at Have I Been Pwned. Hackers rely on victims re-using passwords in “credential stuffing attacks”. Once they know a password that is linked to a particular email address, they can use that log-in combination to attack several accounts belonging to that email address. “This collection can be easily be turned into a single list of emails and passwords: and then all that attackers need to do is to write a relatively simple software program to check if the passwords are working,” said Sergey Lozhkin, a security expert at Kaspersky Lab. How Can You Stay Safe from Credential Stuffing? The reason that credential stuffing attacks are possible is that so many people reuse the same password for many different accounts. Having a different combination of email and password to login to each site means that your information is less valuable to hackers. Of course, it’s a total pain to create a new email and remember a unique and difficult-to-guess password for each account by yourself. Luckily, Blur will do these things for you. Every time you make a new online account, Blur will generate a Masked Email and Password for you to use instead of your personal email or a password that you’ve used before. Masked Emails still work like your real email address–anything sent to your Masked Email addresses can be forwarded to your real personal email inbox. The sender will not know your personal address, and will not be able to connect any accounts using the Masked Email to your personal one. The passwords generated by Blur are random combinations of numbers, letters, and special characters–they can’t be easily guessed, and you can use a unique password for each account. Blur will keep track of your passwords for you, and auto-fill your information when you login to your accounts. On top of that, Blur is not able to access to your passwords. They are stored and encrypted in such a way that only you can see and edit your data. Hunt explains, “if you’re one of those people who think it won’t happen to you, then it probably already has.” Even if you’ve signed up for a harmless forum years ago that you’ve long-since forgotten about, your email and password could be compromised. Take control of your personal information and stay safe with Blur!